New Elf on the Shelf idea: SO where exactly does Santa live? Where is the North Pole in relation to our house?? Well, your Elf on the Shelf wants to let you know!! 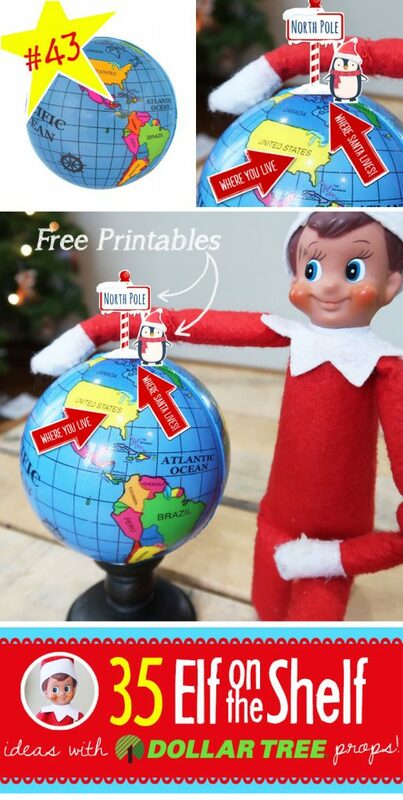 Just use the free printable and a globe, and you’re all set!! But, regardless, this has been one of their favorite quick and easy Elf on the Shelf ideas yet, so I’m happy! 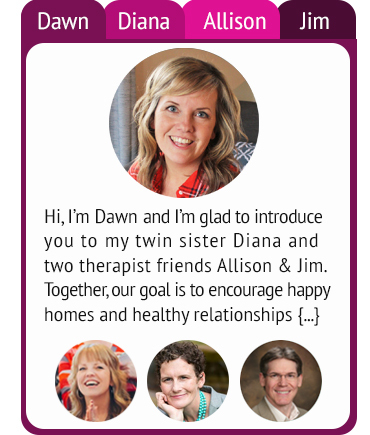 I love when the easy ideas win and we hope you like it, too!